Ah, the joys of eBay. 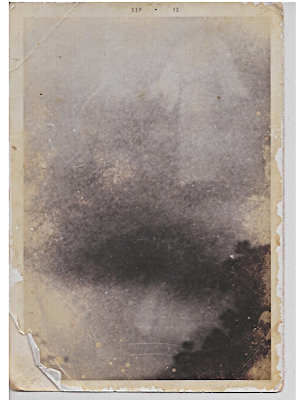 Would you pay $395 for a faded photo of Jesus hovering over Flint? Let's see, the photo was taken in 1973? I think it's a shot of Jesus getting laid off and leaving town. He's headed to Dallas.